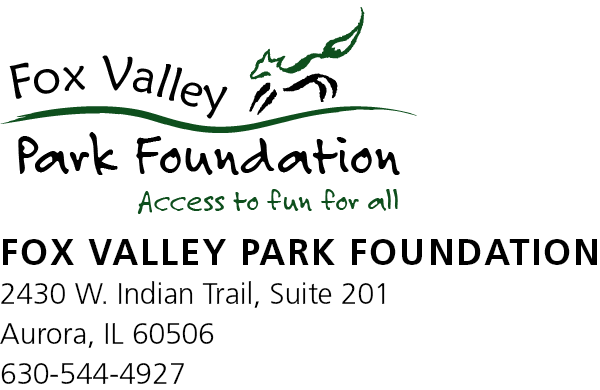 The Fox Valley Park Foundation has awarded $52,000 to 10 recipients for 2019. These funds were sourced through the Foundation’s annual Golf for Kids fundraiser to help support recreational opportunities for the under-served youth and veterans in our community. Collectively, these proceeds allow the Fox Valley Park Foundation to pursue its mission of providing Access for All in support of Social Equity. Thanks to our generous donors, we continue to impact the lives of our recreationally under-served residents to build a healthy community. The Fox Valley Park Foundation has awarded over $43,000 to nine recipients for 2018. These funds were sourced through the Foundation’s annual Golf for Kids fundraiser to help support recreational opportunities for the under-served youth in our communities. 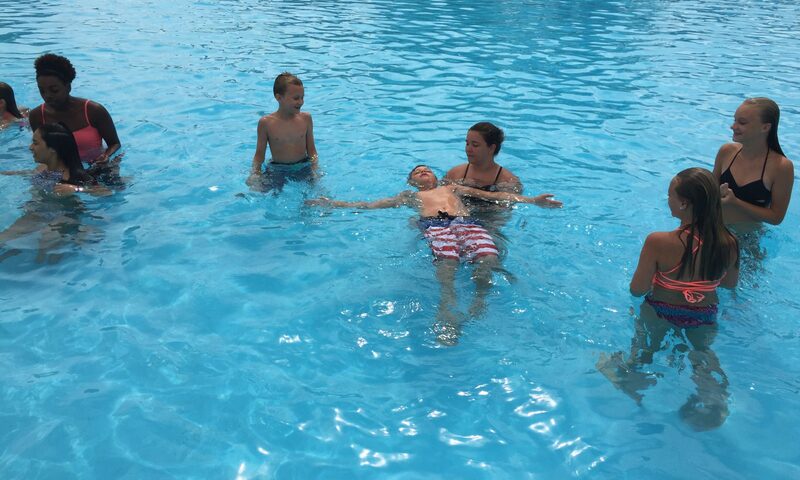 These grants will enhance and help fund programs serving over 7,000 individuals. The Fox Valley Park Foundation’s mission is to promote conservation, health and wellness, and social equity for the Fox Valley Park District communities. These funds were sourced through the Foundation’s annual Golf for Kids fundraiser in June. The 2016 event raised more than $50,000 to support recreational opportunities throughout the district.